Our fun BFF Customizbale Coffee Mugs make a great gift for your closest friend & sisters. Every time she takes a sip of her favorite drink, she'll always be reminded of the bond you both share. 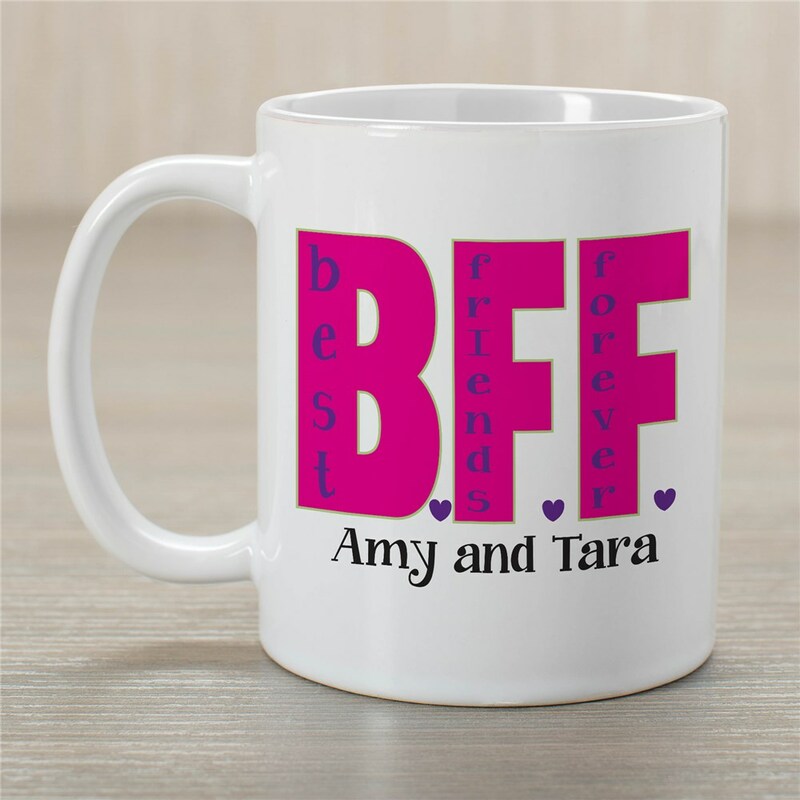 These BFF personalized mugs are available on our dishwasher safe mug & includes free personalization. 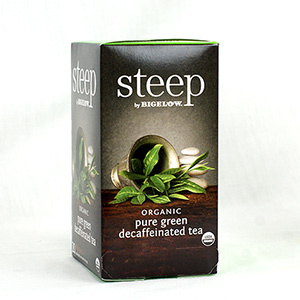 We will personalize this design with any one line custom message up to 15 characters. (ex. Amy and Tara) Mugs are available in different sizes ranging from 11 ounces to 20 ounces. Our Custom Printed Mugs make unique gifts for a Personalized Birthday Gift, Bridal Wedding Shower Gift or just because. It is a wonderful way to show how much they mean to you. Shop GiftsForYouNow.com for all your Personalized Friendship & Sister Gift Ideas.